Director Josh Boone, from ‘The Fault In Our Stars‘ is diving into the deep end for his next project. This could mean a few things in the world of film-making, I could be talking about his announced writing/directing gig for ‘X-Men: The New Mutants‘, but I’m not. I’m talking about not one, but two Stephen King adaptations Boone is taking on, with one of them being ‘The Stand‘. Crawl before you run, young padawan. 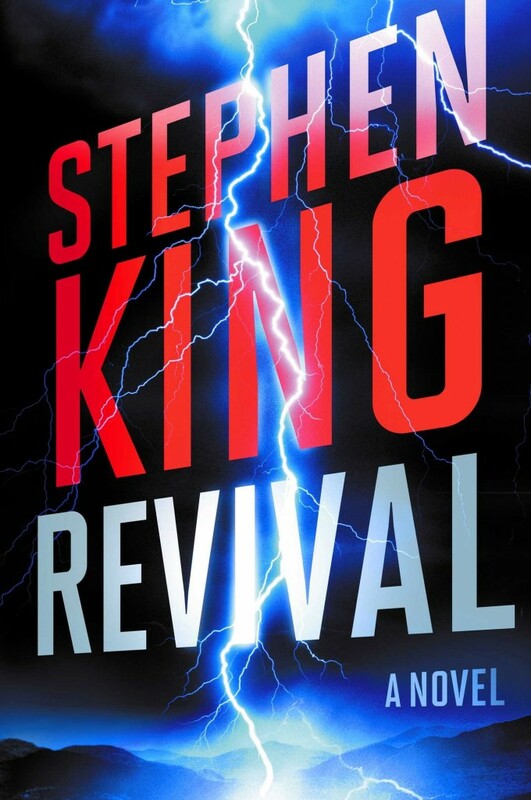 Anyhow, the other adaptation is what’s in the news today, Boone is looking to make King’s 2014 book ‘Revival‘ the current project getting his attention. ‘Revival‘ spans five years and has two main characters, Jamie Morton who starts out as a small boy, and Reverend Jacobs. In a small New England town, over half a century ago, a shadow falls over a small boy playing with his toy soldiers. Jamie Morton looks up to see a striking man, the new minister. Charles Jacobs, along with his beautiful wife, will transform the local church. The men and boys are all a bit in love with Mrs. Jacobs; the women and girls feel the same about Reverend Jacobs — including Jamie’s mother and beloved sister, Claire. With Jamie, the Reverend shares a deeper bond based on a secret obsession. When tragedy strikes the Jacobs family, this charismatic preacher curses God, mocks all religious belief, and is banished from the shocked town. Jamie has demons of his own. Wed to his guitar from the age of thirteen, he plays in bands across the country, living the nomadic lifestyle of bar-band rock and roll while fleeing from his family’s horrific loss. In his mid-thirties — addicted to heroin, stranded, desperate — Jamie meets Charles Jacobs again, with profound consequences for both men. Their bond becomes a pact beyond even the Devil’s devising, and Jamie discovers that revival has many meanings. We need at least 2 actors for Jamie, but only one for the preacher that will change his life. 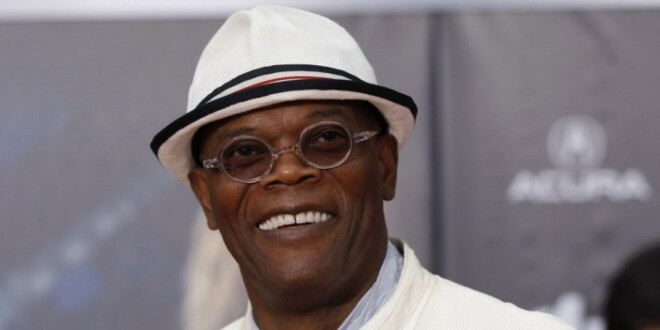 If you need a badass Reverend that will scare you and draw you in at once, you go to Samuel L. Jackson. It’s not where everyone goes first, but it’s where Boone is heading. I totally agree with his call, Jackson would be amazing to anchor this production, it wouldn’t be the first time he was part of an adaptation of King’s, either. 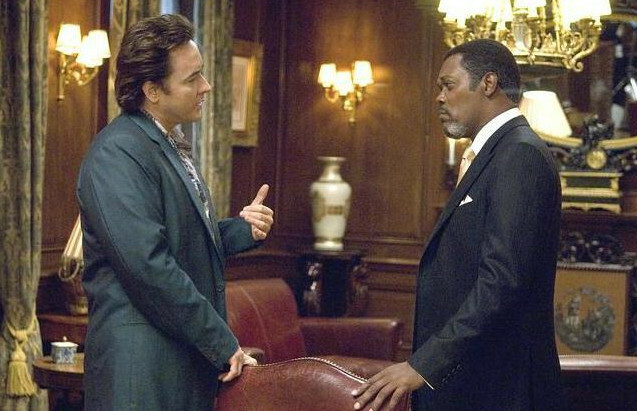 In 2007, Jackson co-starred alongside John Cusack in ‘1408‘ about a writer who specializes in debunking paranormal occurrences, who checks into the fabled room 1408 in the Dolphin Hotel. Soon after settling in, he confronts genuine terror. Cusack plays the writer with Jackson playing Mr. Gerald Olin playing the voice of reason, doing everything in his power to avert the writer’s plans to stay in that room because he knows something dark is in there. It was a short story, but made an excellent feature. ‘Revival‘ is not a definite thing, yet, and Jackson’s camp hasn’t issued a statement about it. It’s all speculation at this point, but could be an interesting prospect. Before You See ‘Cell’ We’ve Got An Extra Clip For You!!! This entry was posted on Friday, February 12th, 2016 at 2:38 pm	and is filed under Books, Film, News. You can follow any responses to this entry through the RSS 2.0 feed. You can skip to the end and leave a response. Pinging is currently not allowed. « Damon Wayans Sr. Set to star in ‘Lethal Weapon’ Series!